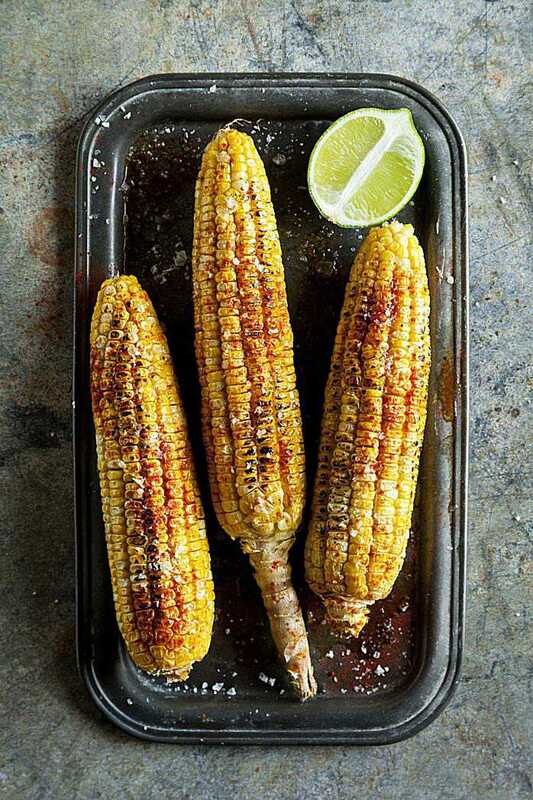 Filled with spicy goodness, this Cajun grilled corn recipe offers versatility to your cookout. They can be grilled up, sliced, and used in salads, salsa, as a side, or as part of a crab boil. The choice is entirely up to you. Adjust the amount of seasoning to suit your palate. Clean the corn by removing husks and silk. Allow the corn to soak in water for up to 2 hours. Combine the remaining ingredients in a bowl and set aside. Preheat the grill ​to medium heat. Place the ears of corn on the grill and cook for 5 minutes, turning constantly. During the last 5 minutes of cooking time, baste your Cajun mixture onto the ears of corn. Turn frequently. Once the corn is done and the seasoning has browned, remove from the grill and serve.